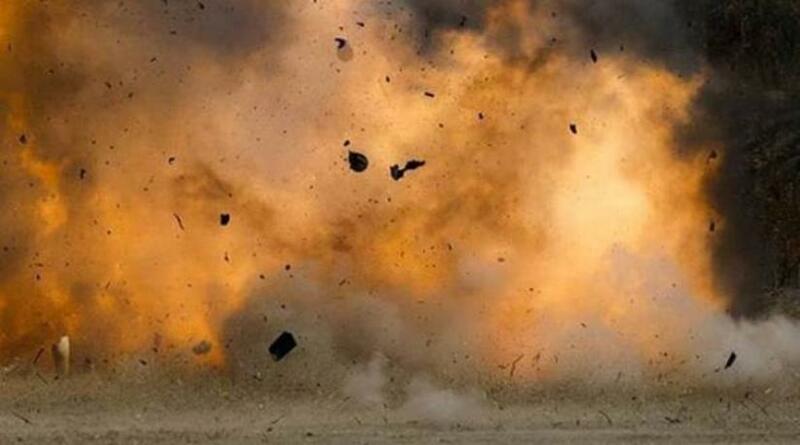 Two workers people have been killed in cylinder blast at a textile factory in Chattogram. The incident took place at Islamia Textile Factory in the port city’s Khulshi area around 7am on Tuesday (Apr 16), police said. The deceased has been identified as Pabitra Das, 35, and Md Zabed, 32. More details were unavailable. As they received severe burn injuries, they were taken to Chittagong Medical College Hospital where doctors declared them dead around 7:30am, Alauddin Talukdar, an SI of the hospital’ police outpost, told Bangla Tribune.